I have received another activity tracker and this one comes from Oregon Scientific and is aptly named the Ssmart Dynamo. 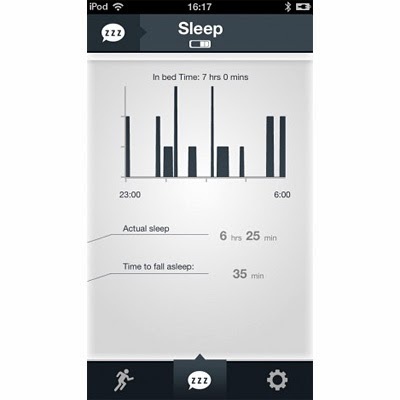 Like a number of the newer trackers on the market, the Dynamo is also able to track sleep history on top of the activity monitoring features. 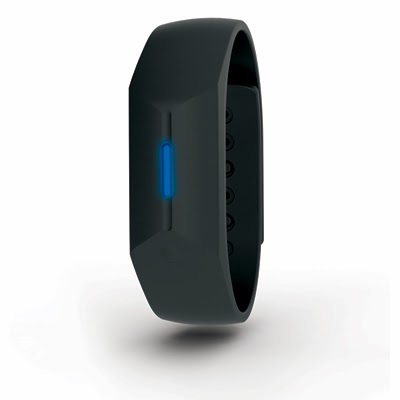 The soft rubber wrist band houses the tracker which connects to both Android and Apple smart phones via Bluetooth 4.0 wireless connection along with being built to withstand water up to a meter deep on top of being comfortable enough to wear overnight. Now that I have had this wrist device telling me to keep going for the last week, it is time to see how it held up and if the Dynamo is the next tracker for you. 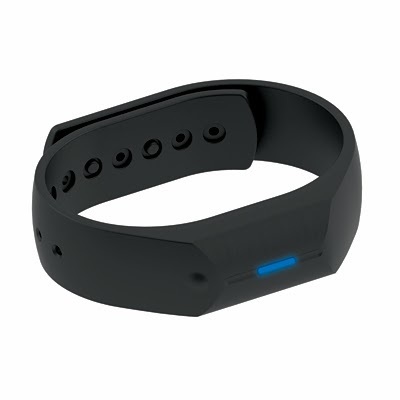 Since the Misfit Shine was my preferred activity tracker, there will be a number of comparisons between the two device and my favorite would be the use of a rechargeable battery and the wider, better built wrist band. I had to read the instructions on this tracker as there is a multicolor LED on the band which tells you your status on meeting the daily goal, sleep mode, sync, and indicating battery status. The setup is fast, as I had to sync via bluetooth, input my body profile and goals, then I was good to go. Setting up the sleep tracking is also a breeze, I just hold the button until the light turned purple and the Dynamo tracks how long it takes to fall asleep and the duration of sleep. The app is also really well set up as it tracks your activity level, steps, calories burned, and distance for the day all in an easy to read, swipe friendly interface. I really enjoyed the Ssmart Dynamo as it was light and comfortable, making it easier to wear everywhere and the wide band and double button clasp hold the tracker firmly in place. Don't worry about losing your charge on the go because the USB charger is tiny and only takes an hour to charge. I would have liked it more if it had the tracking like the Shine had as the Dynamo only stores 14 days of 24/7 data. Being that it is ninety degrees out and I will be swimming in no time, it is waterproof and can track swimming, so it immediately earned points with that feature alone. Oregon Scientific’s Ssmart Dynamo Activity Tracker is available now for the price of $79.99.